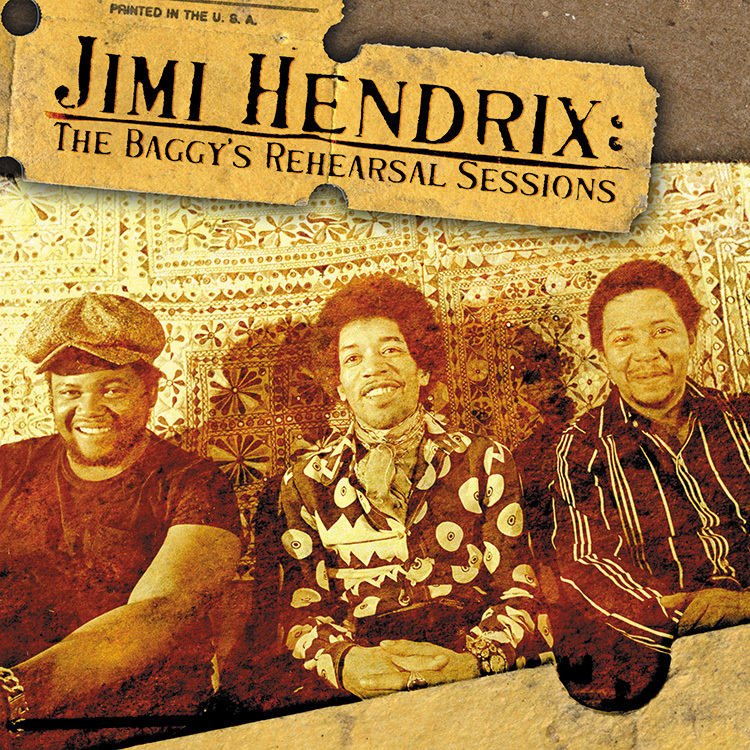 Jimi Hendrix: The Baggy’s Rehearsal Sessions represents the fifth release by Dagger Records, the official bootleg label created by Experience Hendrix. This edition offers the fruits of the guitarist’s spirited rehearsals fronting the Band Of Gypsys as they prepared for their four unforgettable Fillmore East concerts. Baggy’s Studios was a nondescript Manhattan rehearsal facility opened by former Soft Machine road manager Tom Edmonston. Baggy’s was by no means a recording studio designed to compete with the likes of the Record Plant. Baggy’s had no control room; its purpose was to provide a space for artists to rehearse without restriction and at full volume for as much time as they required. This was a simple, yet effective rehearsal facility geared to those such as Hendrix who had no other convenient space to prepare for a live event or concert tour. “Baggy’s had two floors,” remembers Cox. “It was essentially warehouse space. We worked in the large room downstairs. It was a pretty simple set up. There were rugs on the floor and the walls were padded and soundproofed. ” While commonplace now, the concept of a dedicated rehearsal room for rock acts [as opposed to vacant halls or theaters] had only begun to take hold in 1969. Cox explains. “The recording studio was exclusively used for creating and coming up with something new and different. This was something else. Previous to that time, whenever Jimi wanted to rehearse something he would call me up and I would come over to his apartment and we would play through some small amps. Rehearsal space did not exist as we know it today.” Perhaps most importantly, Baggy’s rental rates were a fraction of the cost of similar time at the Record Plant. With Hendrix’s finances hamstrung by the construction cost overruns of his own Electric Lady Studios and the continuing PPX litigation, this was an important consideration. The twelve recordings that make up this collection were originally made at 7″ i.p.s. on a two-track reel to reel tape machine. “It seemed like Jimi and I always had a recorder running there,” recalls Cox. “It was like every move we were making there was being taped by somebody!” For Hendrix, these recordings served as a convenient tool to measure the group’s progress throughout the rehearsals. Gene McFadden, a member of Hendrix’s road crew, organized the group’s equipment and installed a sound system from which a feed was patched into the tape recorder. Hendrix loaded a full spool of tape and essentially left the machine to run. Each song was recorded live with no overdubs or other such attempts to finish or even polish them. Prior to this release, a few excerpts from Jimi’s rehearsals at Baggy’s have been commercially issued. “Burning Desire” and “Hoochie Coochie Man” first appeared overseas in 1973 as part of the long since deleted Loose Ends compilation. In recent years, the Baggy’s recording of Jimi’s yuletide medley of “Little Drummer Boy”, “Silent Night”, and “Auld Lang Syne” has been issued as the popular CD single Merry Christmas And A Happy New Year. The Baggy’s Rehearsal Sessions also features early versions of many of the songs later to be included as part of Band Of Gypsys or Live At The Fillmore East. Throughout this collection, Hendrix, Cox, and Miles seem completely at ease and in fine spirits. Their laughing and joking punctuate a number of the songs, ranging from good-natured imitations of Muddy Waters in “Hoochie Coochie Man” to the humor of popular comedians they enjoyed like Moms Mabley and Pigmeat Markham at the close of “Message To Love”. Even Hendrix himself is not spared the needle, as Miles and Cox chide their famous bandleader with his own celebrated line from “Third Stone From The Sun”, ‘.and you’ll never hear surf music again,’ at the close of a raucous workout of ‘Ezy Ryder’. Beyond the good humor, there is much to be relished from a musical standpoint. Hendrix soars over a superb “Power Of Soul”, weaving his spellbinding rhythm and lead parts around Cox’s rock solid underpinning. 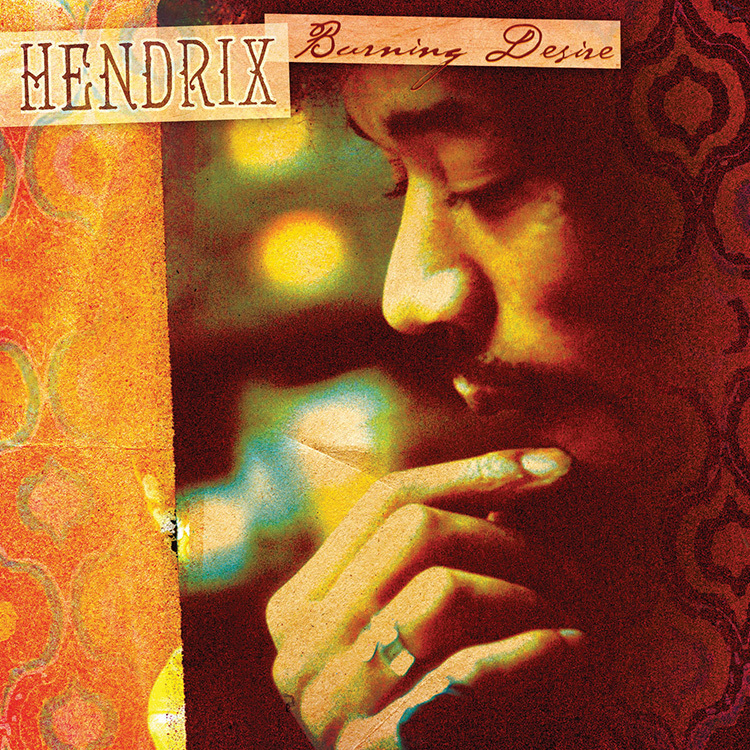 Two versions of “Earth Blues” bear witness to this song’s promise-perhaps even more convincingly than its unfinished studio counterpart now featured at part of First Rays Of The New Rising Sun. The Baggy’s Studio Rehearsals also reveal that “Changes” and “We Gotta Live Together”, two original compositions by Buddy Miles, were early candidates for the Fillmore East set list. Miles powers through the upbeat “Changes” in his trademark style, honing the arrangement made famous by Band Of Gypsys. A fragment of the infectious “We Gotta Live Together” was preserved when an unknown tape operator snapped on the recording device near the song’s close. 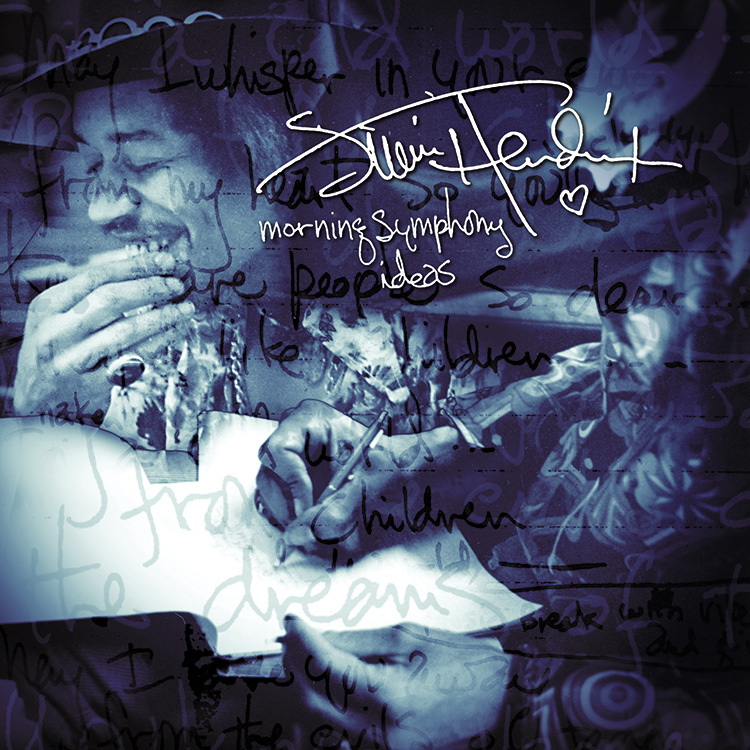 “Baggy’s Jam”, like so many other impromptu explorations by the trio, is an unexpected treat, building in intensity as Hendrix incorporates of host of fertile riffs and rhythm patterns. A second, vigorous rendition of “Burning Desire” brings the disc to a close. 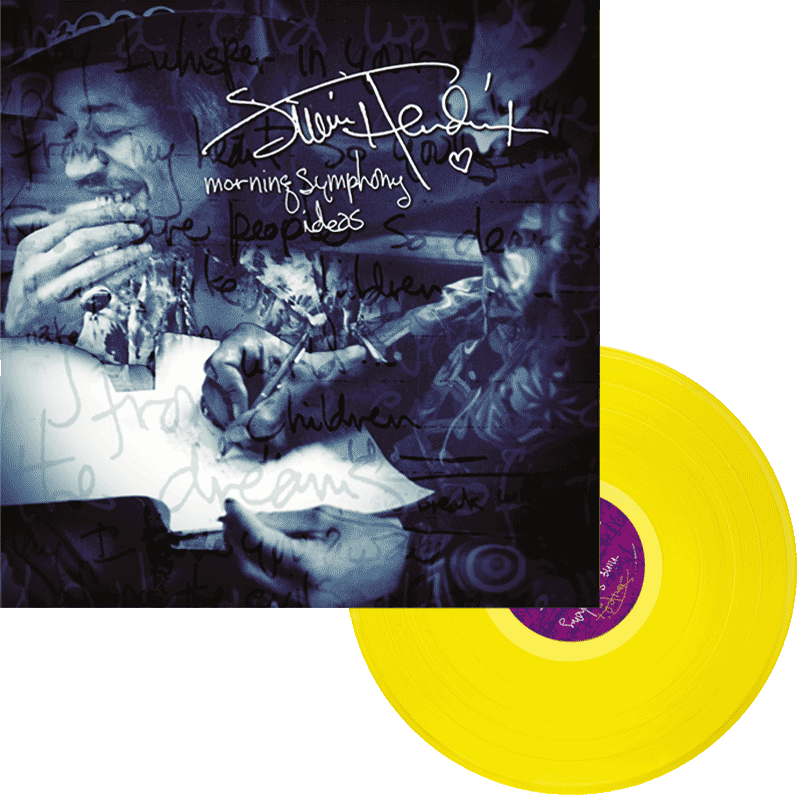 Taken together with Band Of Gypsys and Live At The Fillmore East, The Baggy’s Rehearsal Sessions offers Hendrix fans a more detailed view of the evolution of one of Hendrix most lasting achievements. Enjoy!